A Great Cut hair salons offers a full range of hair styling, coloring, color weaving, curling, perming and, of course, a great cut. 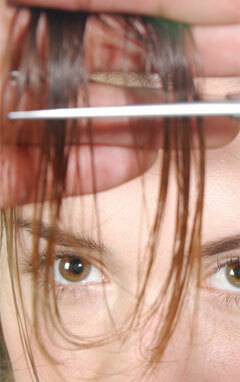 Trust our experienced stylists with men's, women's and kid's services. Color appointments are available, but are not necessary.